Despite operating for 9 years without an incident, the festival was hit with a wave of new regulations. 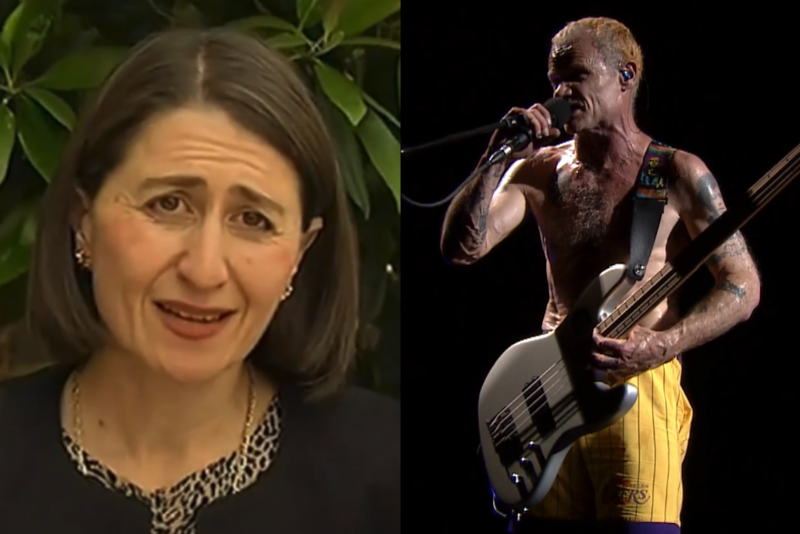 The beloved Northern Beaches Music Festival has announced that it will be pulling the plug on their 2019 edition, citing NSW licensing laws as the primary reason for the cancellation. Festival organiser Paul Robertson shared a statement to Facebook late last week, saying the decision was made following a meeting with council representatives and licensing regulators. Robertson notes that despite operating for nine years without incident, and historically only requiring one security guard on the site, they were unexpectedly hit with a request for more security personnel. “On top of this they require the bar operator to have specialist highly paid inspectors to patrol the festival at all times to ensure the health and safety of all patrons. On top of this it is expected that a security guard be at each gate to do bag searches. It is also expected of us to monitor underaged people as they are required to be with their parent or guardian at all times. The extra regulations would have cost the festival — which is a small, not-for-profit folk and roots festival — more than $6,500 to implement, an impossible ask for the community run event. As Robertson explains, the sponsor, Modus Operandi, had no choice but to pull out, as they wouldn’t have been able to make a profit. The Australian Festival Association has today released a statement addressing the festival’s cancellation, writing that it is making enquiries in the hope to get the event back up and running. 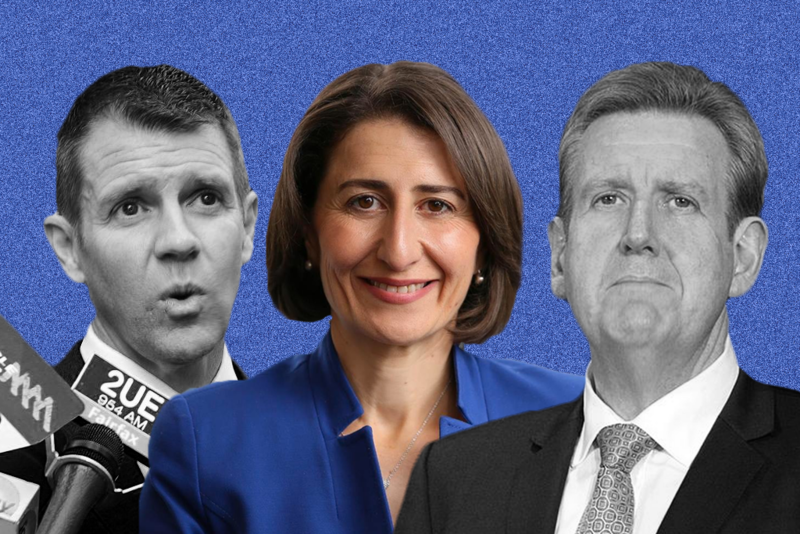 “After the Government’s attempt to placate a united industry by reducing the music festival licence to a higher-risk list of 14 festivals prior to the NSW State Election, festivals are still facing uncertainty and inconsistency from authorities trying to navigate the new landscape,” the statement reads. 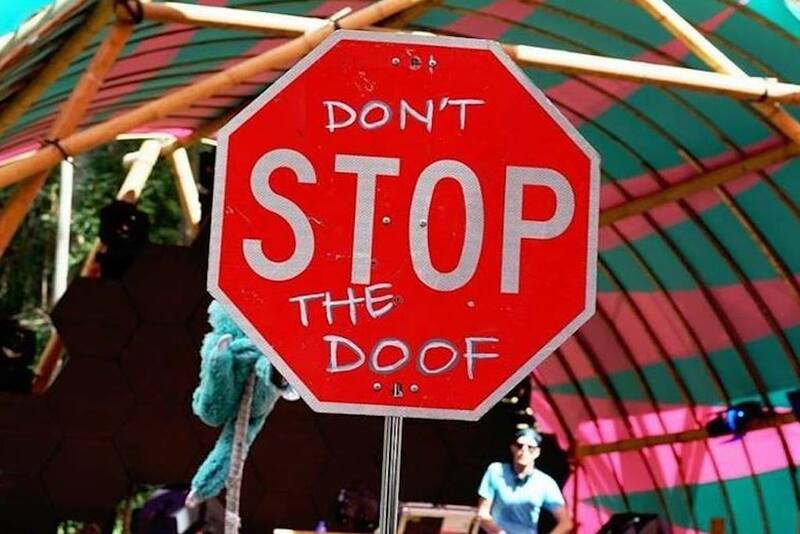 The festival is the latest victim in the NSW Government’s war on festivals, which has already claimed Mountain Sounds, Bohemian Beatfreaks, and Psyfari.Music Junkee has reached out to the NSW Government for comment. Read Paul Robertson’s statement below. It is with great regret and sadness that I have to announce that The Northern Beaches Music Festival 2019 has to be cancelled. This is all due to the overt application of licensing laws now imposed in NSW. This announcement follows a meeting held yesterday with the Licensing Police, representatives from the council, our committee and Modus Operandi who have agreed to be our bar operators and a major sponsor. It took a great deal of effort and time to find a bar operator and licensee who was willing to take on the cause. They have spent the last several weeks negotiating with the licensing police and OLGAR (Office of Liquor, Gaming and Racing), which climaxed in our meeting yesterday. Despite the fact that we have been operating for nine years without any incident or complaint, particularly on this site with a licensed bar 2012- 2014, where we were only required to have one security person on site , we are now required to have one security guard for every hundred people – which indicates 5 guards as our maximum capacity at any one time would 500. It has also been demanded of us that we take security responsibility for a 50 metre perimeter outside the festival fence. I am by nature a resourceful and resilient optimist but this has just knocked the community spirit out of me and I really don’t see how a “not for profit “ music festival such as ours could ever survive with these restrictions.